Cryptosporidium is a parasite found in water that can cause illness in humans. 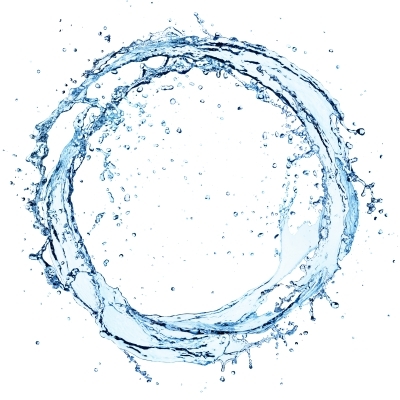 potable or recreational waters should be treated to remove cryptosporidium and samples are therefore regularly tested through the water industry to ensure that the treatment has worked and water supplies are free from cryptosporidium. Guidelines exist such as those from the WHO and the EPA to ensure Cryptosporidium doesn't contaminate human water supplies. CRYPTS scheme enables particpants to show the validity of their methods and results.